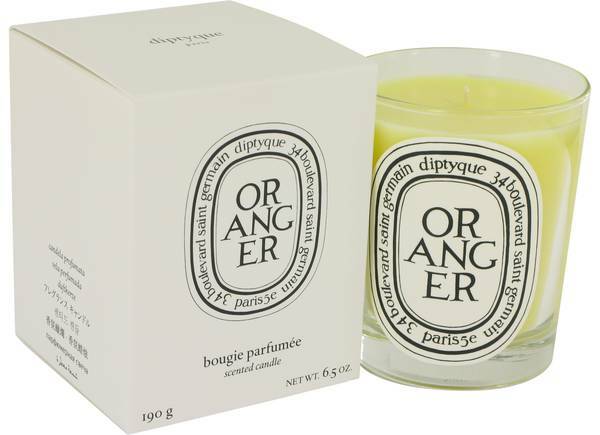 Diptyque Oranger Perfume by Diptyque, A Diptyque Oranger scented candle by Diptyque offers more than just the energetic scent of freshly squeezed oranges. 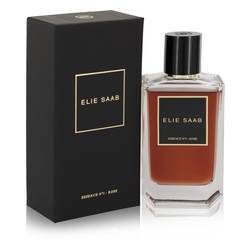 It captures every part of an orange tree, creating an aroma akin to walking through a blossoming orchard. Orange tree wood, mandarin orange, orange leaves and spice meld beautifully to capture a zesty yet sophisticated fragrance that is pleasant in any room of the home. 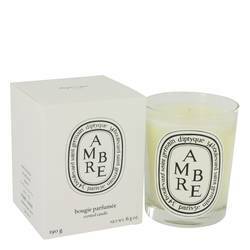 Made with all-natural ingredients, this candle burns evenly for up to 60 Read More Read More hours. Diptyque entered the scene in 1961 as a way for three artistic friends to share their fabric and wallpaper designs. Two years later, they began a journey that would lead the company to become a world-class perfumer with the introduction of a line of scented candles. 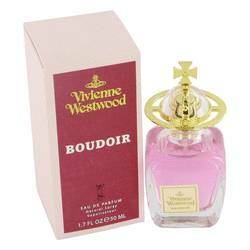 The products available has since grown to include more than 50 all-natural, exquisite scents. While candles may be its primary focus, the company also is known for its luxury perfumes, colognes, and face and body products. All products are original, authentic name brands. We do not sell knockoffs or imitations.